A gorgeous, elegant coral pink polish. This neon coral polish has a matte finish for extra vibrancy. A top seller at Nail Polish Direct! This shade will look great with a gorgeous glowing tan this Summer! Showing 2 of our total 53 reviews, with an average rating of 4 stars. 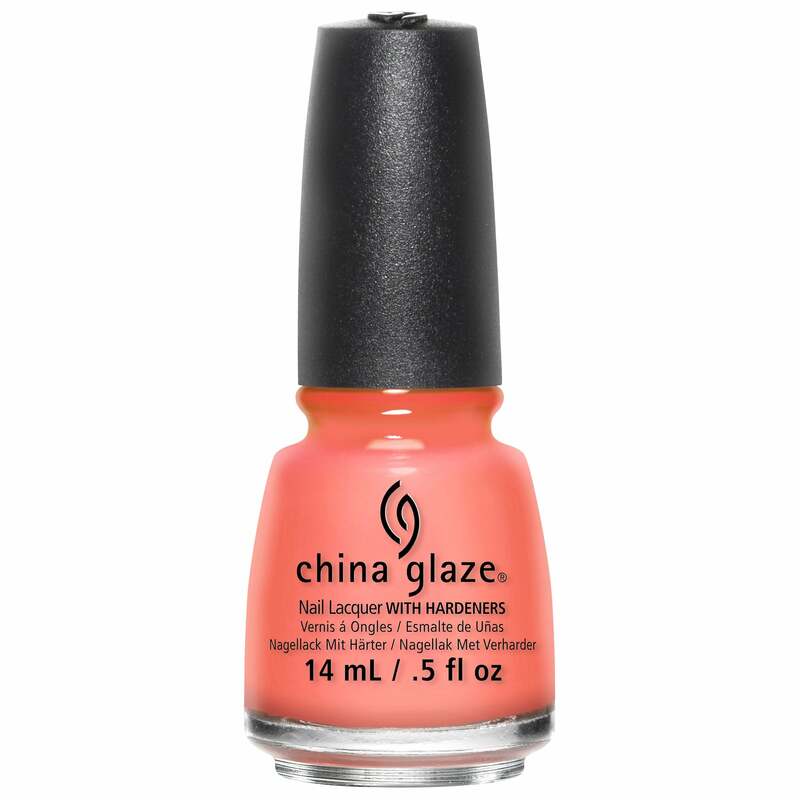 Read all 53 reviews for China Glaze Poolside Nail Polish Collection - Flip Flop Fantasy 14ml (80946) Version 2. Wanted a bright orange, but I don't like the matt finish and it was very streaky. The polish itself is good quality, just not my cup of tea.